Serv Security’s Intruder alarm capability ranges from single-site alarm systems through to multi-site applications. 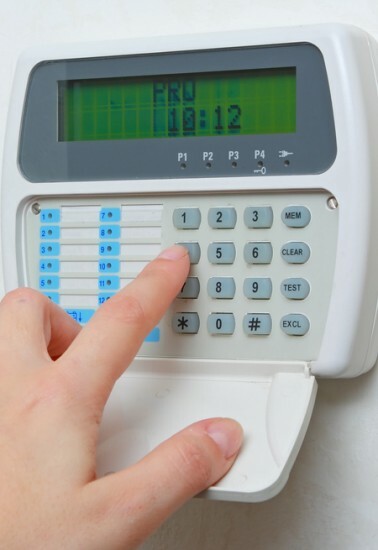 A professionally installed and maintained Intruder Alarm System will not only give you confidence in your site security, but gives the added assurance that the police will attend if your alarm is activated. We carry out a full survey of your premises and assess your specific requirements before designing a bespoke solution utilising the very latest systems and technology. The installed system can be constantly monitored via our Alarm Receiving Centre for Police and Keyholder response, using tried and tested methods such as Digital monitoring, DualCOM or RedCARE communication. These are proven methods of transmission for intruder alarm signals and can be a requirement of insurance Companies. We use the latest technology to remotely service your alarm system. There is often no need for an engineer to visit site and adjustments can be made to your system from our service centre.